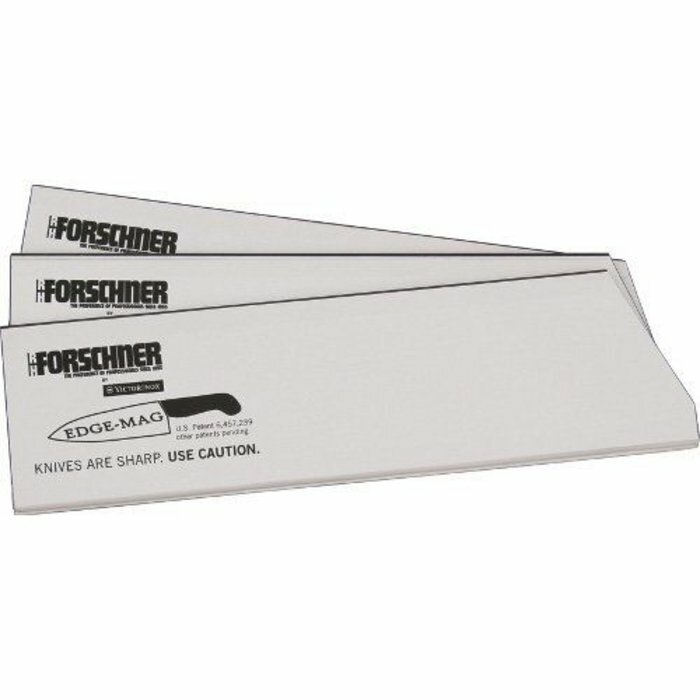 Protect your cutlery when not in use with the Edge-Mag, Magnetic Blade Protector, exclusive to Victorinox/Forschner. It is functional, easy to use and really works. The universal design fits most sizes and shapes and can be cut to fit most blades. The Edge-Mag is hygienic - washable and dishwasher safe at low temperatures. 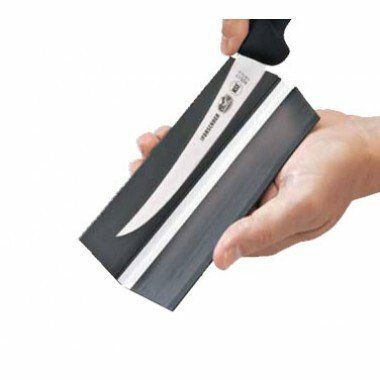 Edge-Mag is manufactured with multi-poled magnets that cannot magnetize your knife.